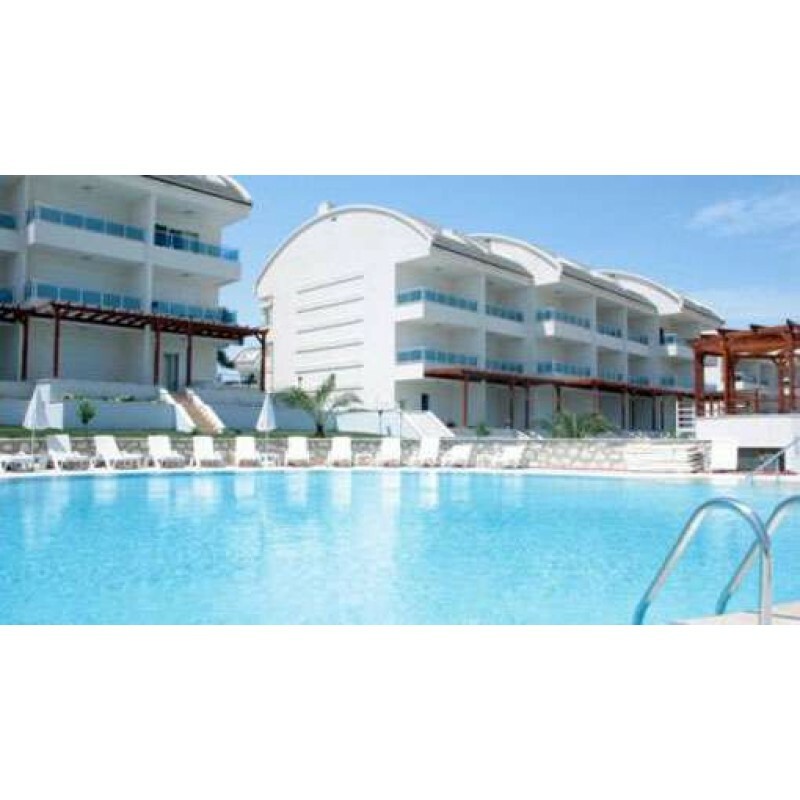 This is a Superb 2 bedroom Apartment which also includes 2 bathrooms. The property would have great potential either as a holiday home or as a permanent residence. 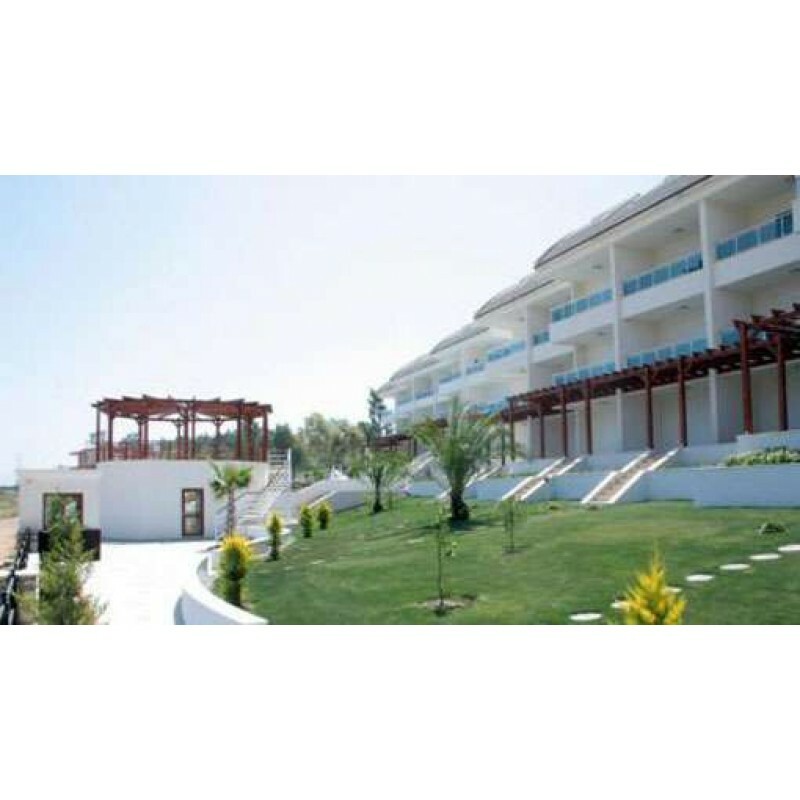 Lemon Grove is a stunning complex situated in the town of Side, one of the most stunning resorts in Turkey, close to many shops, cafes, restaurants, supermarkets and a modern private hospital. 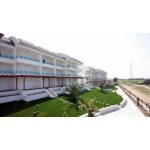 It is a 15 min stroll to the lively beaches of Side for which this beautiful resort is famous. The complex is surrounded by beautiful countryside with agricultural fields and no building permit. This leaves the area quiet and peaceful offering views towards the Taurus mountain range. All 42 exclusive apartments have been equipped with various luxury features to offer its residents a joyful Mediterranean lifestyle in this beautiful resort. 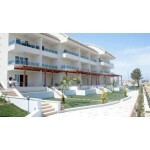 This is a duplex apartment and is very tastefully furnished. It comprises an open plan lounge with dining area and a fitted kitchen. There are 2 double bedrooms and 2 bathrooms. The duplex has 3 terraces in total and outside there is a private garden where you can relax. There is an outdoor swimming pool set amongst beautifully manicured gardens with Mediterranean trees and flowers to complete the overall allure of the complex. 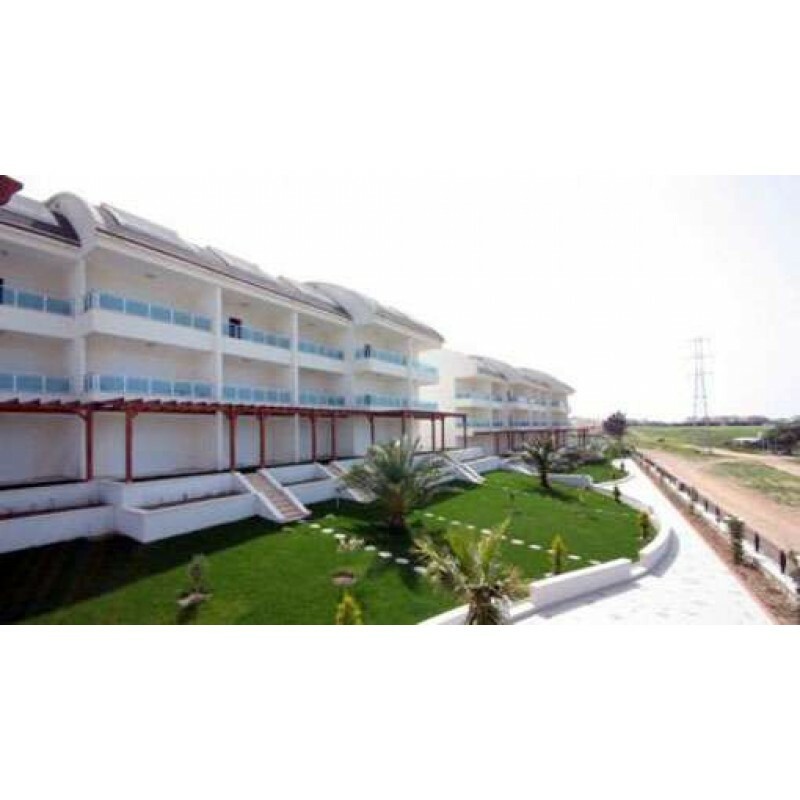 24 hour security is provided on the site and residents are able to use the facilities in the state-of-art clubhouse. 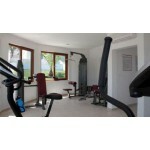 These facilities consist of a fully equipped gym and sauna and a roof top cafe overlooking the pool and the Taurus Mountains. 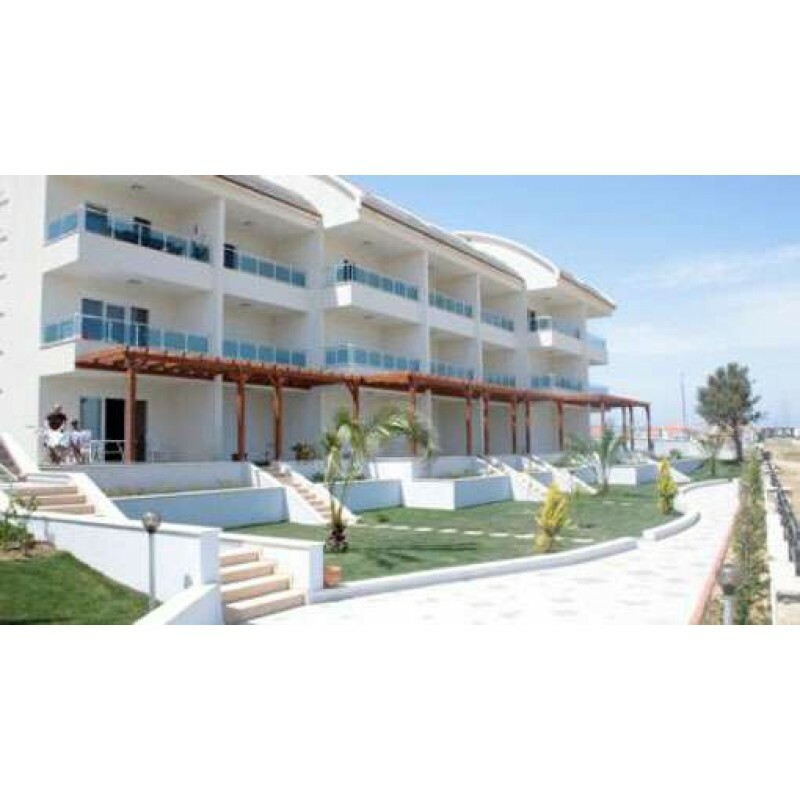 There is a variety of bars and restaurants just 300 metres away. 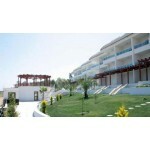 Side is a resort town on Turkey’s southern Mediterranean coast. An ancient port city, it's known for long beaches and Greco-Roman ruins. In the centre are the remains of a 2nd-century theatre, which seated up to 15,000. The white marble columns of the Hellenistic Temple of Apollo stand near the harbour. Other sites are sprinkled throughout, with finds housed at the Side Museum, a restored Roman bath complex.